The information included in this site is available to the general public for inquiry and review purposes only. Under Illinois State Law these records are public information and are intended for individual use only. The site is not intended or configured for automated data retrieval. The use of data crawlers, robots and/or similar software programs for the purpose of automated data retrieval is expressly prohibited. Parties interested in acquiring bulk assessment/property characteristic data are advised to contact the Supervisor of Assessment’s office. Parties interested in acquiring bulk tax billing or payment information are advised to contact the Treasurer’s office. Both offices can provide bulk data files for a reasonable fee. The information published on this website was valid at the time of publication but it is a part of a working file which is updated regularly. You may view and print records for personal use but the information may not be shared, assigned, sold, leased or otherwise made available to any other party. You may not copy, photocopy, sell, market or translate any information from this website without receiving the explicit written permission of Livingston County in advance and then only under the conditions of such permission. You may not use any of the data displayed on this website for the purpose of displaying it on another internet website. While we endeavor to keep the information current and accurate, Livingston County makes no representations or warranties of any kind, express or implied, concerning the completeness, accuracy, reliability, suitability or availability of information. Livingston County reserves the right to make changes and improvements at any time and without notice, and assumes no liability for damages incurred, directly or indirectly as a result of errors, omissions or discrepancies. 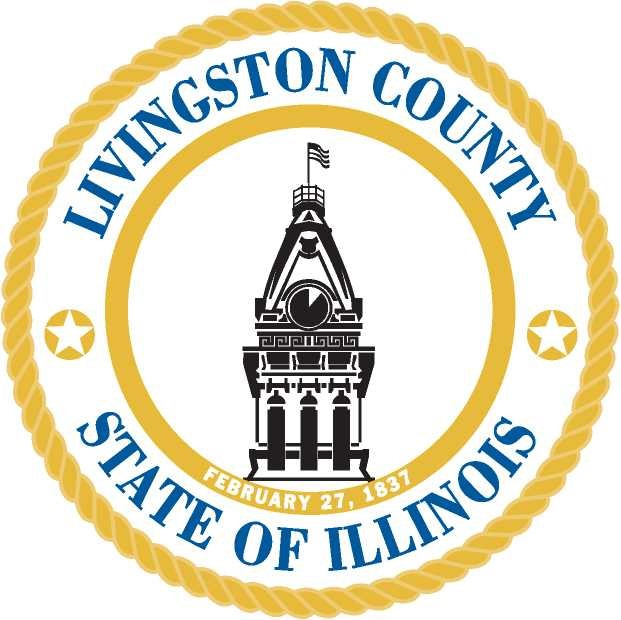 Livingston County offers the option of linking to other websites through this website but we have no control over the nature, content or availability of those sites. The inclusion of any linked websites does not imply a recommendation or endorsement of any views expressed on those websites.